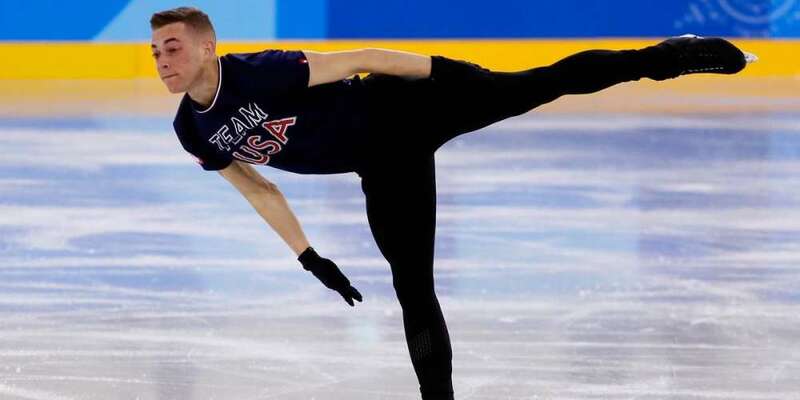 Today, one of our favorite gay Olympians, Adam Rippon skated for Team USA during the team figure skating event. While Canada ended up taking home the gold, and Russia the silver, it was Team USA who came in third, earning a bronze medal. The Adam Rippon bronze was won for his men’s free skate routine. Each of those performers get to bring home the bronze medal. 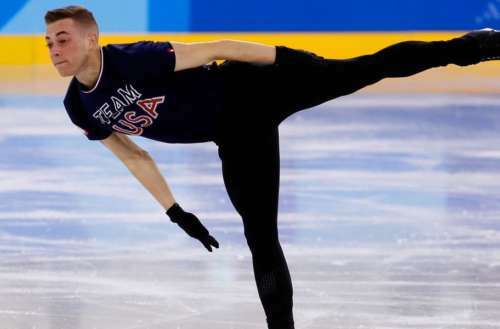 Was the Adam Rippon bronze deserved, or was he robbed? If a skater falls on a quad[ruple jump], technical judges take a close look. Did he land it before he fell? They also look closely at what a skater’s foot is doing on landings to make sure it is fully rotated when it lands. 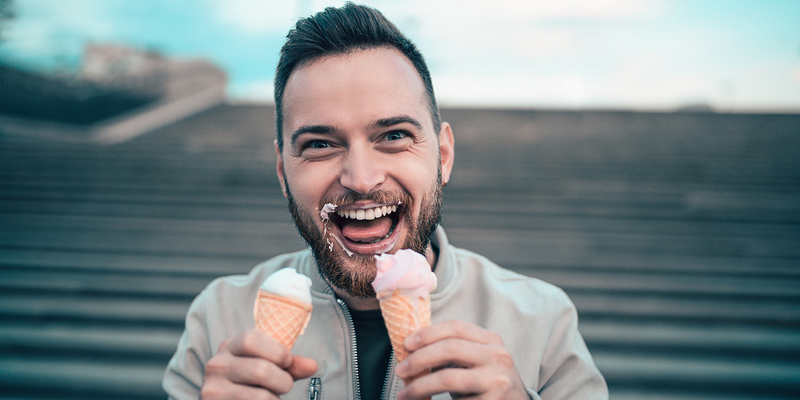 The reason quads are such a big deal is because they take so much time to perfect.